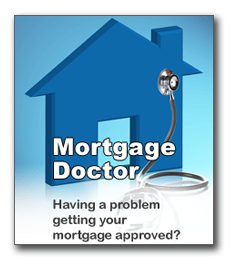 When Refinancing Consider Your Life Of Loan Costs! 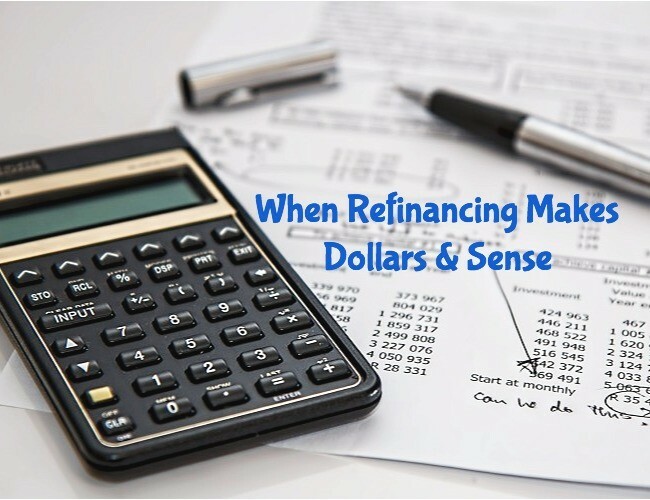 Posted in Refinance | Comments Off on When Refinancing Consider Your Life Of Loan Costs! Underwater Mortgage? 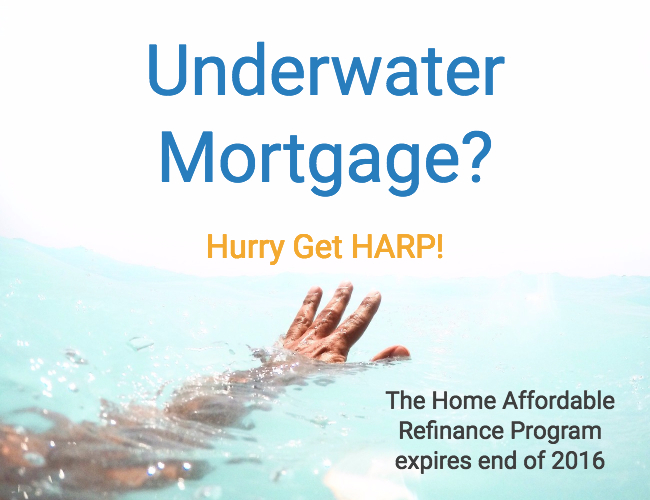 Refinance Soon, HARP Expires End of 2016! The Home Affordable Refinance Program (HARP) is a mortgage assistance program, set up by the Federal Housing Finance Agency in March 2009 to help underwater and near-underwater homeowners refinance their mortgages. Can I Refinance To A 15-Year Loan From A 30-Year Loan and Keep My Payment The Same? The Refinance Boom is not Over? 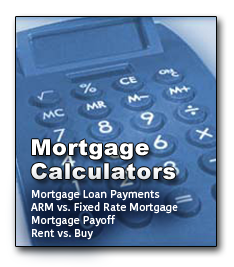 Refinance Your Fixed Rate to an ARM! The Refinance Boom is not Over? Refinance Your 15-Year to a 30-Year! The Refinance Boom is not Over? 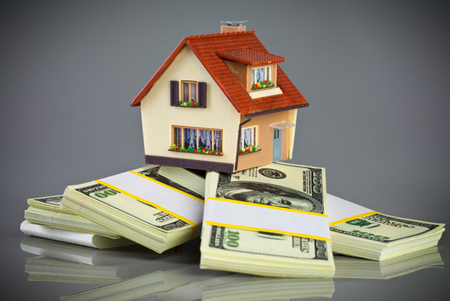 Refinance Your 30-Year to a 15-Year! The Refinance Boom is not Over? 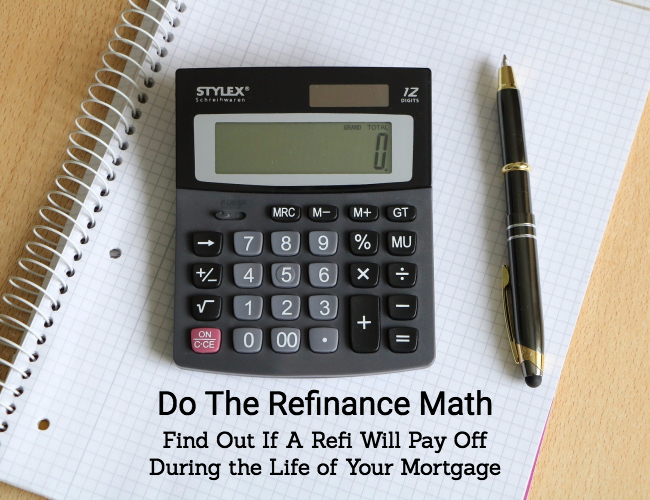 Refinance Your HELOC! The Refinance Boom is not Over? Refinance Your ARM to a Fixed Rate! Interest Rates Can Go Up Too.